Wok2go, Sushi trays, Food pails or Fold pack: find them here! 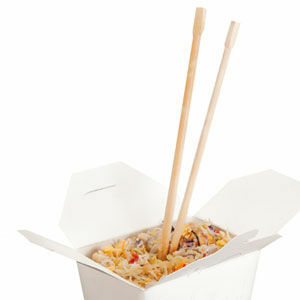 Many different types of packaging used by Asian restaurants. Enjoy our selection of popular Oriental packaging!